I chase clear skin like I chase the donut food truck. 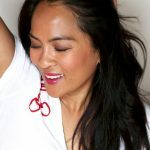 Having the best skin possible is super important to me, as I’m sure it is for you too! Weirdly enough, I’ve had way more skin issues in my 20s than I did in my high school years. Maybe that’s a blessing, because now I have the patience to experiment with different concoctions to find the best products and routines for my skin, and as of this moment, I think I’ve found it. I’ve been using this routine now for several weeks and have been so happy with how my skin has been acting. In case you haven’t noticed yet, I use mostly Pixi, along with a lovely little Elizabeth Arden serum. Keeping your skin clean is so important. 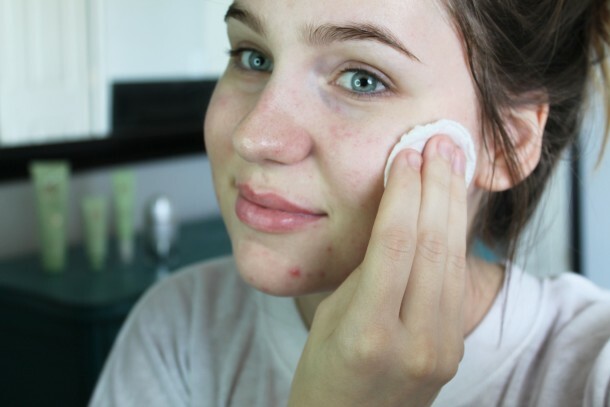 Removing your makeup and the nastiness of the day from your pores will help keep the breakouts away. 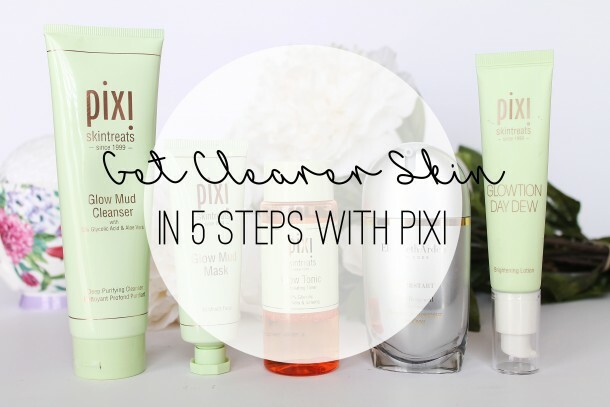 First, splash your skin with warm water to open up those pores, and then work Pixi Glow Mud Cleanser into your skin. It’s a delicious recipe for clear skin packed with yummy ingredients like glycolic acid, hyaluronic acid, and aloe vera. This step, you only want to do two or three times a week. 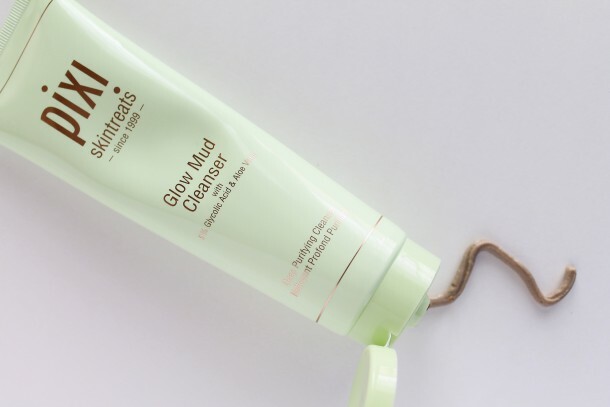 Shmear the Pixi Glow Mud Mask all over you face, and let it sit for 10-15 minutes. The rich mask is loaded with minerals to draw out excess oil and impurities from your skin. You can see all of the crud it pulled out of my pores! Toner is a step that a lot of people feel is unnecessary, but I don’t think so at all. You need a toner, and let me tell you why. Toner helps to balance the PH level of your skin, meaning that, depending on your skin type, it’ll prompt your skin to produce either more or less oil on its own, whatever it needs. Pixi Glow Tonic is the best toner I have EV-AR used. I don’t know how it does what it does, but it has reduced redness and breakouts in my skin more than any other product ever has. You have to try this one. Now we’re going to step away from Pixi for just a minute and move over to Elizabeth Arden SuperStart Serum. 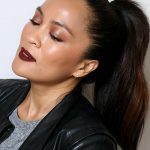 I usually like to spend a little more on my serums because a great serum can be a super effective way to correct troublesome skin issues, and this one is designed to speed up the natural repairing and renewal process of your skin. 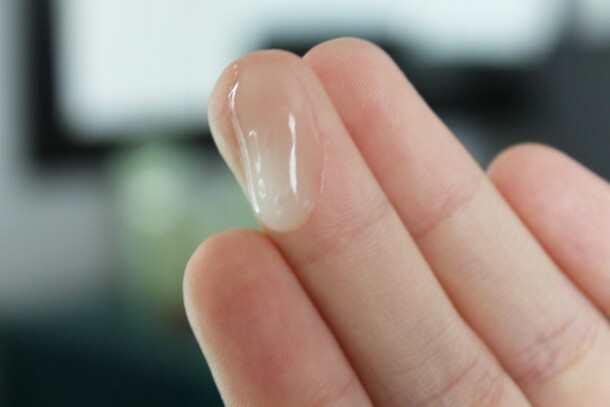 Think of it as getting a fresh, new layer of skin faster than you naturally would. My final step is to moisturize, and whether you skin is dry or oily, you must, must, must moisturize. 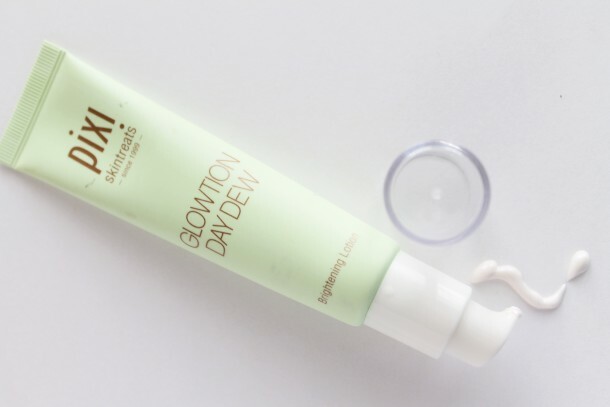 During the day, before I put on my makeup, I use Pixi Glowtion Day Dew. It’s got a slight shimmer to it that gives a gorgeous glow, and it looks amazing under foundation. And then at night I like to use something a little heavier duty, like CeraVe Moisturizing Skin Cream. 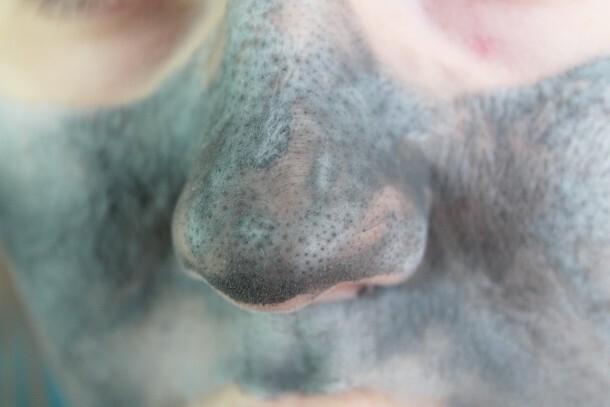 After these steps, you’ll be left with smooth, glowing skin! Give it a couple weeks, and you’ll start to see amazing things happen! 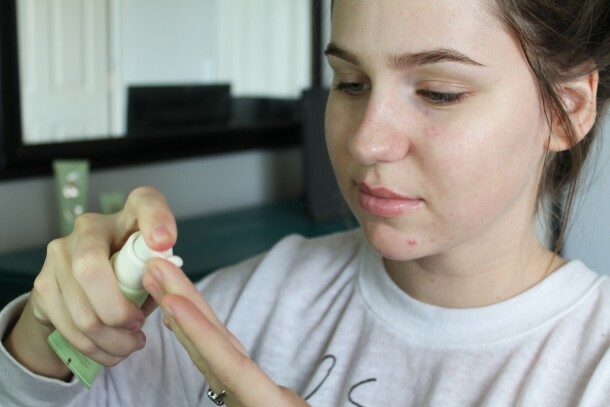 What are some skin care products that have worked well for your skin? Have you used any Pixi or Elizabeth Arden skin care before? I agree with you, toner is a must! And this particular one sounds really nice. I have yet to try Pixi though. In Switzerland we don’t have access to the brand unfortunately. STAHP! I’m so jealous of all the amazing places! I’ve never even left the US! (quietly sobs to self). 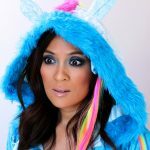 I just followed you on Instagram so I can pretend I’m in your suitcase! Haha, yay! I just followed you back 🙂 The US has some pretty amazing places too though! Been there twice now and I loved it every time. You guys have everything there! Thanks for recommending these, I always see glowing reviews of the Pixi toner but I still haven’t tried it yet. I will do soon! You need to! It’s seriously soooo good! 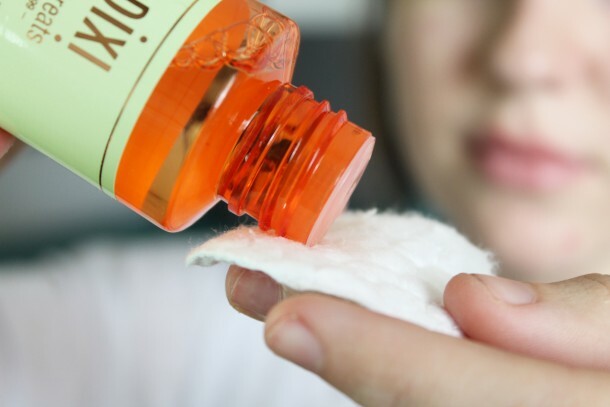 Pixi glow tonic is a glycolic acid exfoliating tonic – that’s why it is great for spots. I am so the same way! If it says “glow”, I’m like ‘ooooh I need dis’. I need to try the serum after I run out of this Elizabeth Arden one! 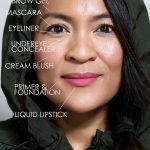 I haven’t tried any products from Pixi other than the toner (and it’s been a staple in my routine for a few years now) but that Glowtion sounds really good! I’m glad you love it too, it really it soo good! I really like the Glowtion, even if you’re not wearing makeup that day it makes your skin look so pretty. Don’t be freaked out at first though, it looks pretty shiny but as it sinks in it gives you a gorgeous natural glow! 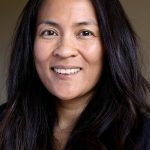 I started having problematic skin in 20s, too! I’ve never tried anything from Pixi, but it’s definitely on my wishlist. Isn’t it so annoying!? I thought we were supposed to have made it through that already! Haha oh well! Definitely give it a try, everything I’ve tried from them has been awesome! Clear skin is so important to me! And while I enjoy toners, the Pixie Glow tonic is way more than that. 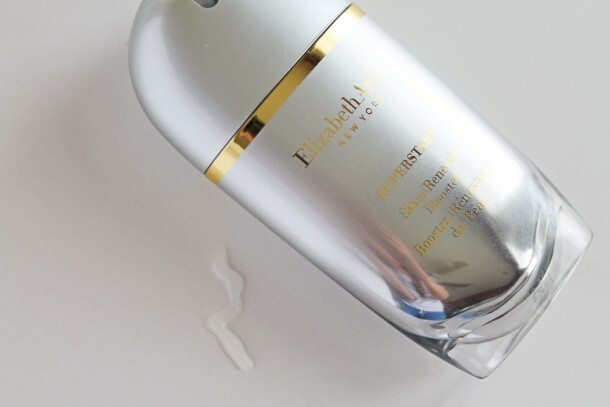 Though named a toner it is an acid exfoliant, containing glycolic acid which works wonders in resurfacing the skin and improving collagen synthesis. I really like it very much! You have a very nice routine there. It is so much more than a toner huh! I should have mentioned that. Doesn’t your skin feel so smooth and refreshed afterward? I love it, it’s like new skin! I have heard that toner is THE BEST! I have to try it! I’m currently living overseas in London and don’t have access to Pixi, but I do have a trip home to the states soon for a quick visit. My 1st stop with be to Target…to empty the Pixi shelf! Hi Lauren! Pixi actually has a store-front at 22a Foubert’s Place in London! They’re also available at Liberty’s and Marks & Spencer’s! I will need to try the Pixi toner once I finish the Clinique mild clarifying lotion. 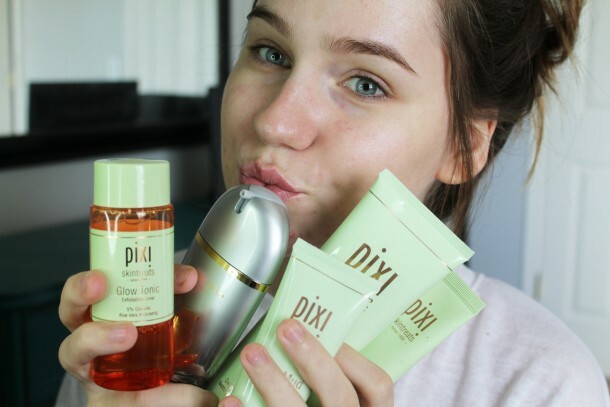 I have never tried Pixi products before, but the mask and toner look interesting. Thanks for the recommendations! 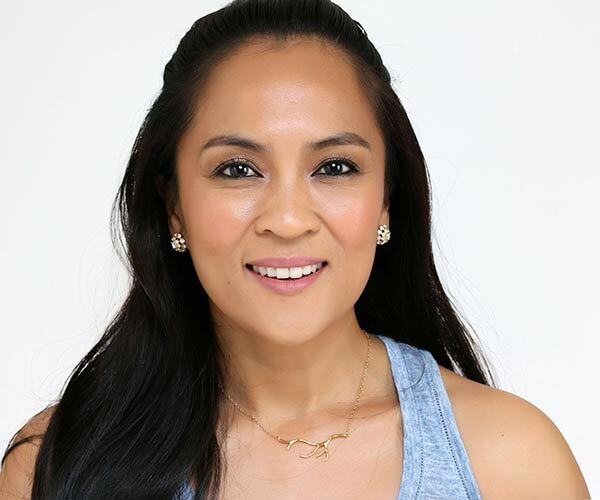 I have recently discovered Pixi and love their skin care products. I use the Glow Tonic, Glow Mud Cleanser & Beauty Sleep Cream. I also use Dr, Denese Hydroshield face serum & Advanced Firming facial pads, both of which are wonderful. I have Philosophy’s Purity cleanser, which I use as a 1st step cleanser, usually followed by Pixi’s glow mud cleanser as a 2nd step, but also will use Philosophy’s Deep-Clean mask or the Microdelivery Exfoliating Wash. Because the Pixi line is much more affordable (and I have been so pleased with the products) I intend to switch over once I use up the other products. I am 60 and since I have started on a more rigorous skin care regime my skin feels like it’s 30! I use the Glow Tonic all the time. It’s bit drying for me but I follow it up with an essence and an oil and sometimes a cream too. I use it all over my face, neck, chest, hands and ears. Isn’t it great? 🙂 I’m so glad you love it too! What oils do you like to use? I am so into facial oils at the moment as well. Great skin care routine! You had me intrigued enough to wonder into Target after work last night and stroll by the Pixi products. I ended up getting the toner (looked for the mud mask, but it was sold out) and a beautiful highlighter with boxing gloves. I typically don’t use toner because I feel that it dries my skin out too much, but after 1 use I love it. My skin felt soft and actually hydrated. Smells nice too. I can’t wait to see how my skin looks and feels after a couple weeks of use. 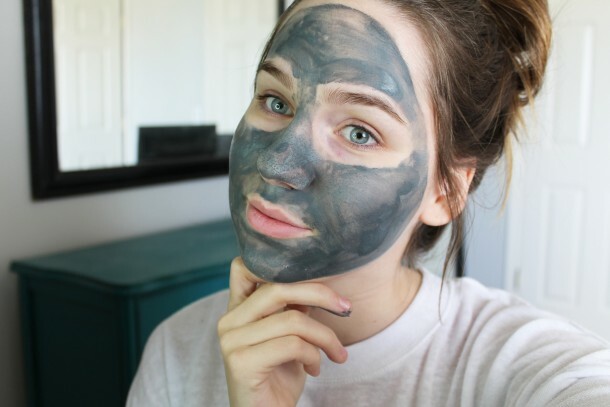 Now to find the mud mask…. The highlighter is actually from Sonia Kashuk. 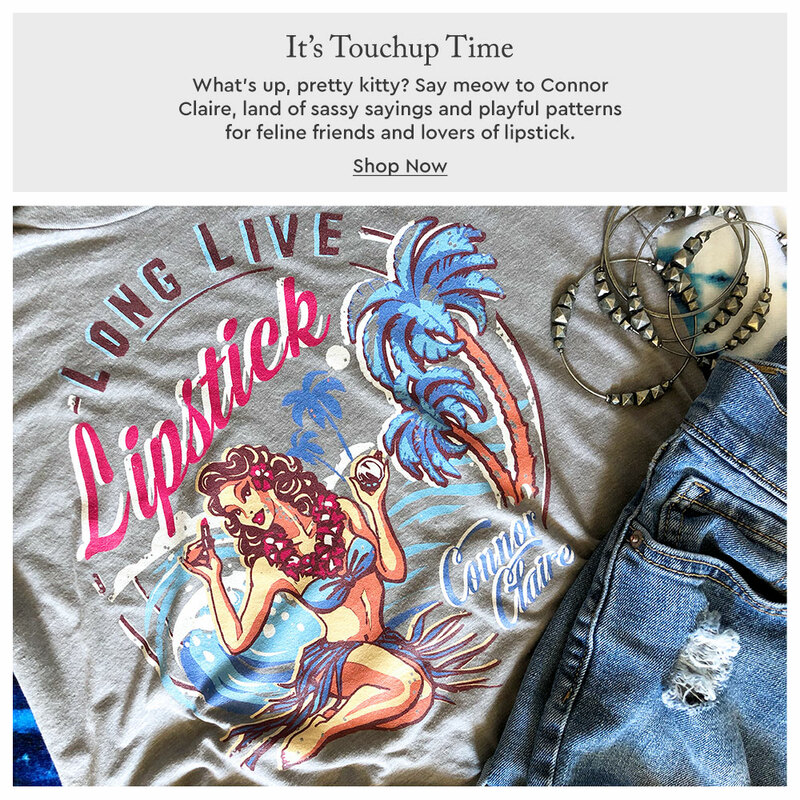 It’s part of the Spring collection that she released (I think). I personally love it. I’m a much deeper skintone than yours, so it’s a nice subtle/ goldish looking highlighter on me. 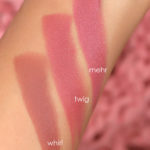 Looking at swatches for lighter beauties, it seems to lean warm as a bronzer. I personally love it and I’m contemplating snagging one as a Easter gift for my sister 🙂 If you run across it, give it a try. 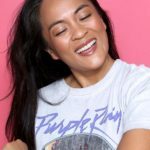 Target has a great return policy for cosmetics…that takes some of the fear out of trying things (besides making sure I’m not allergic).